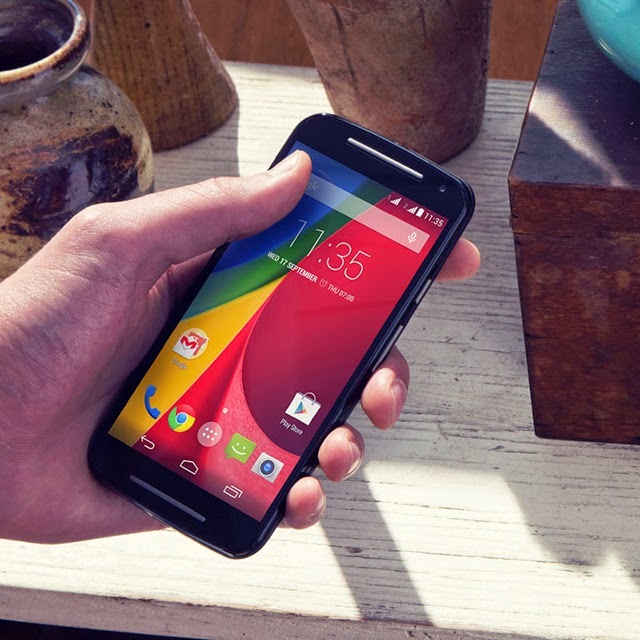 Motorola Moto G was a huge success for Motorola, taking that to a next step the company has launched an all-new updated Moto G 2nd Gen. The new Moto G packs a 5-inch 720p screen protected by Corning Gorilla Glass. It is powered by the same Qualcomm Snapdragon 400 processor clocked at 1.2GHz which we have seen on the earlier version on Moto G. It runs on Android 4.4 KitKat and is guaranteed to be updated to Android L on near future. The camera is updated to 8 megapixels and the front-facing camera is of 2MP. There are Dual front speakers for an enhanced audio experience. 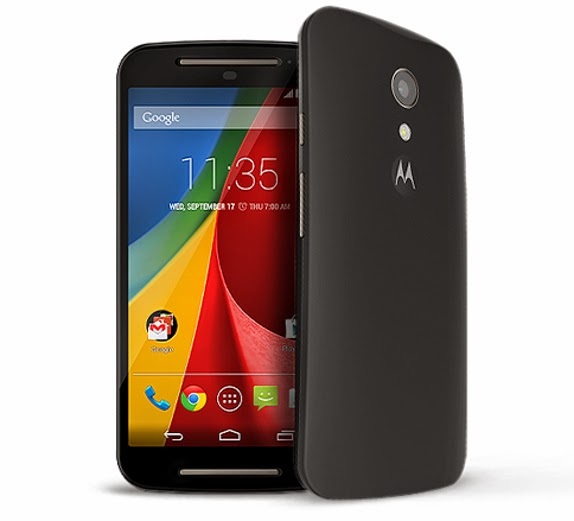 The all new Motorola Moto G Dual is priced at Rs. 12,999 and comes in Black and White colors option. The Moto G will go on sale on Flipkart today midnight at 12AM.